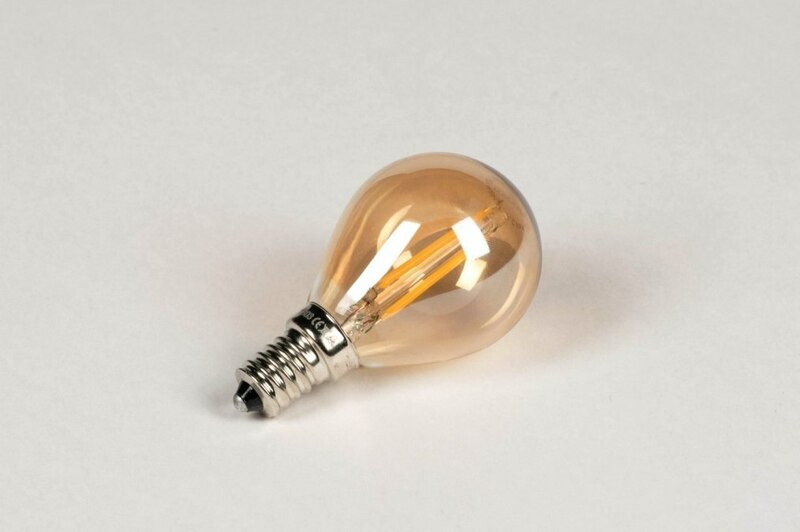 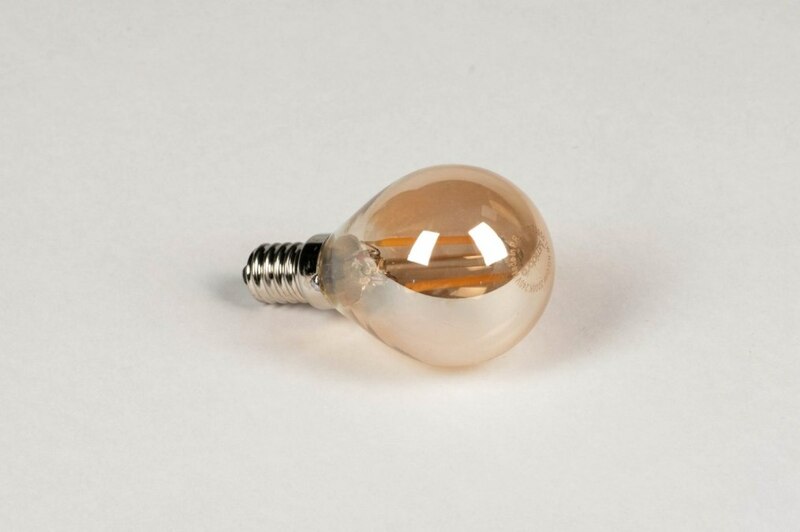 Small E14 LED bulb with amber coloured glass for an extra warm light colour (2200 Kelvin). 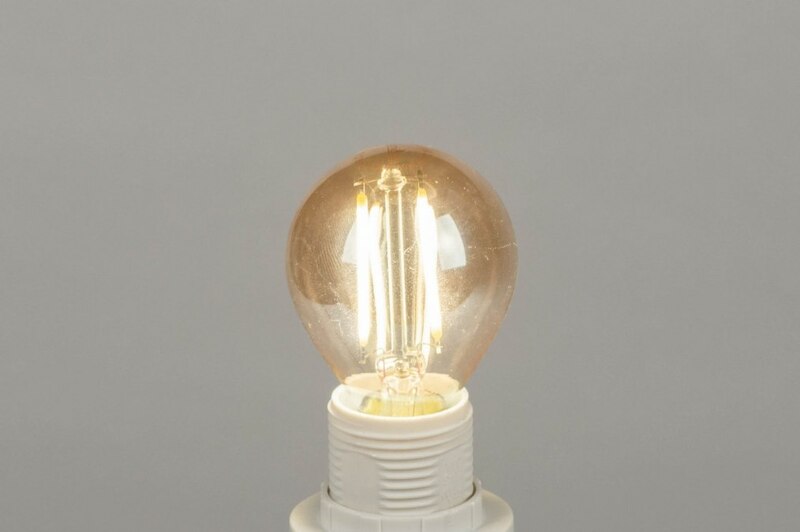 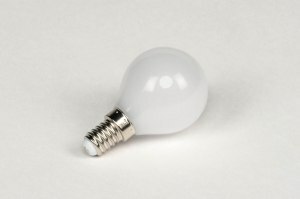 This LED bulb resembles a traditional filament bulb as much as possible. 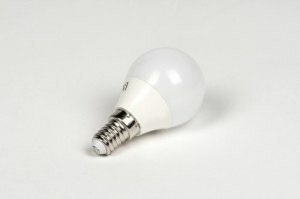 Light output comparable to a 10-15 Watt halogen bulb (100 Lumens).